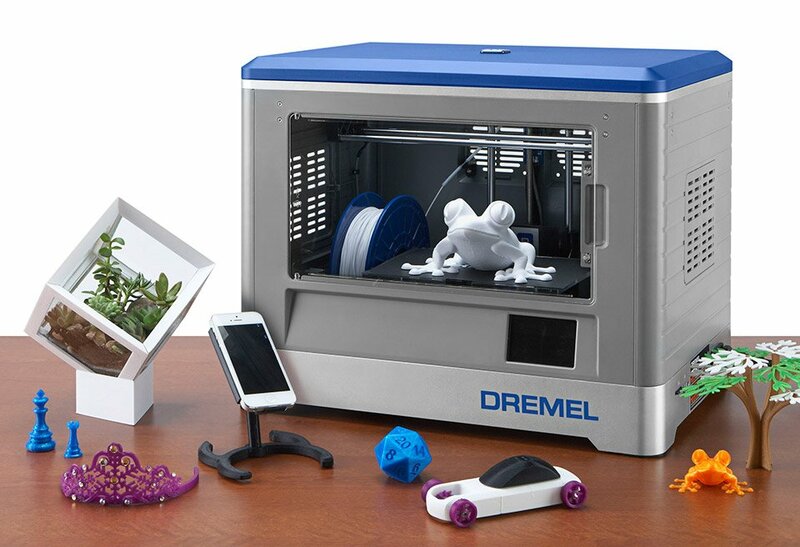 Dremel’s 3D printer is designed for ease of use by all skill levels of makers. 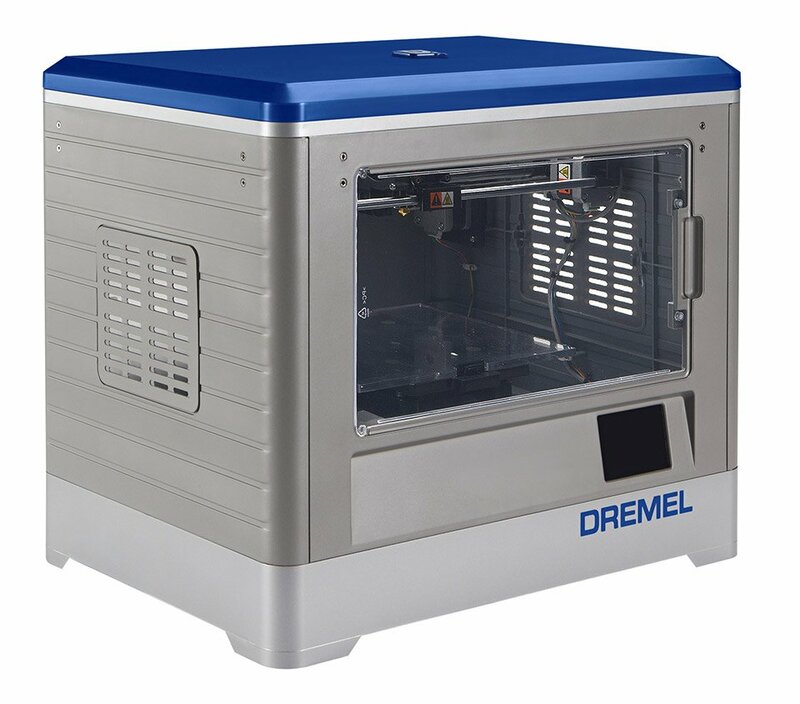 It offers a super-fine 100 micron resolution, a quiet build enclosure, an active cooling fan, and comes with software for easy 3D model customization. Available from Amazon and Home Depot.